Russia Election Russian stock images by Aurielaki. Infographic Vote illustrations in EPS10 EPS JPG AI. SKU: Russia-Election-Russian-Vote-Infographic-AurielAki. Category: Geopolitics Infographics. 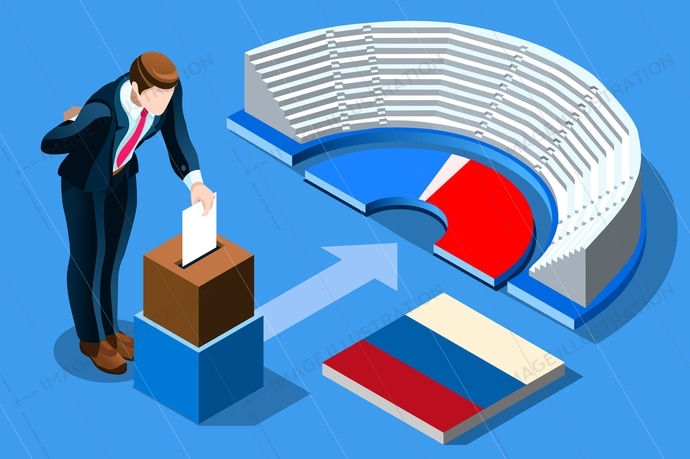 Tags: 3d, ballot, blue, box, coalition, day, debate, decide, democracy, design, detailed, election, electoral, flag, flat, government, intensive, isolated, isometric, law, man, modern, must, national, no, paper, parliament, party, people, policies, political, poll, polling, realistic, referendum, russia, russian, select, sign, square, straight, style, symbol, system, team, urn, vote, voting, yes.